Managing a business is no easy task, but managing your employees can be! This is a key point of difference between high-performing buisnesses and businesses that struggle. HR Staff Manager is a simple, affordable and effective web-based employee management system that is loaded with customisable templates, policies and HR processes specifically designed for Australian small and medium sized businesses. HR Staff Manager can help your business to standardise your HR Systems to minimise your risk. Key employee information and documentation is always at your fingertips- including information on salary & wages, performance management, learning and development and important dates. Contact Us to learn more about HR Staff Manager, including finding a local HR Coach Network Member in your community. 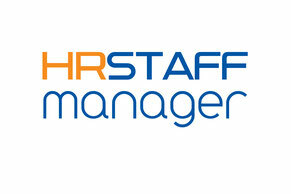 Additionally, you can download the HR Staff Manager Brochure .